No need for a Godox A1: control Flashpoint/Godox flashes from your smartphone with the new and improved R2 Pro II radio trigger. Adorama has released an updated version of their Flashpoint R2 Pro (Godox Xpro) radio transmitter, the Flashpoint R2 Pro Mark II, with an improved user interface and the addition of built-in Bluetooth, so you can control all your flashes via smartphone without having to buy an extra Godox A1 (Flashpoint M1) module to act as intermediary. For now, the Flashpoint R2 Pro Mark II is exclusive to Adorama, and only available to pre-order in Canon and Nikon fit variants. Versions for Sony, Micro Four Thirds, Fujifilm and Pentax will follow later. 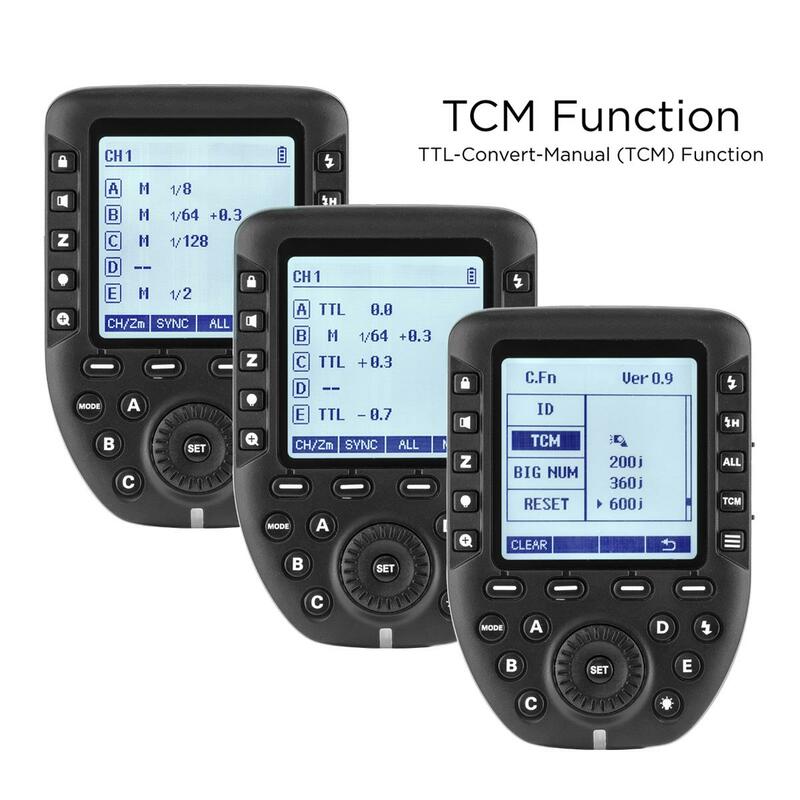 Key improvements include a redesigned, backlit button layout, giving quick access to five groups, A–E, around the central control dial, along with ten dedicated function buttons surrounding the main LCD. 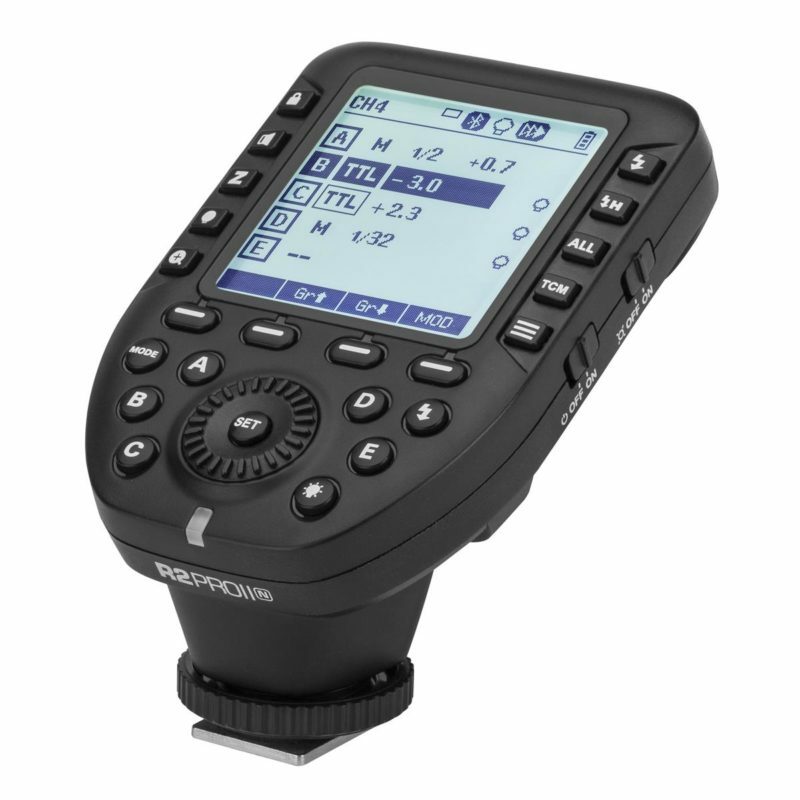 The overall form factor is the same as the Godox Xpro and Flashpoint R2 Pro. 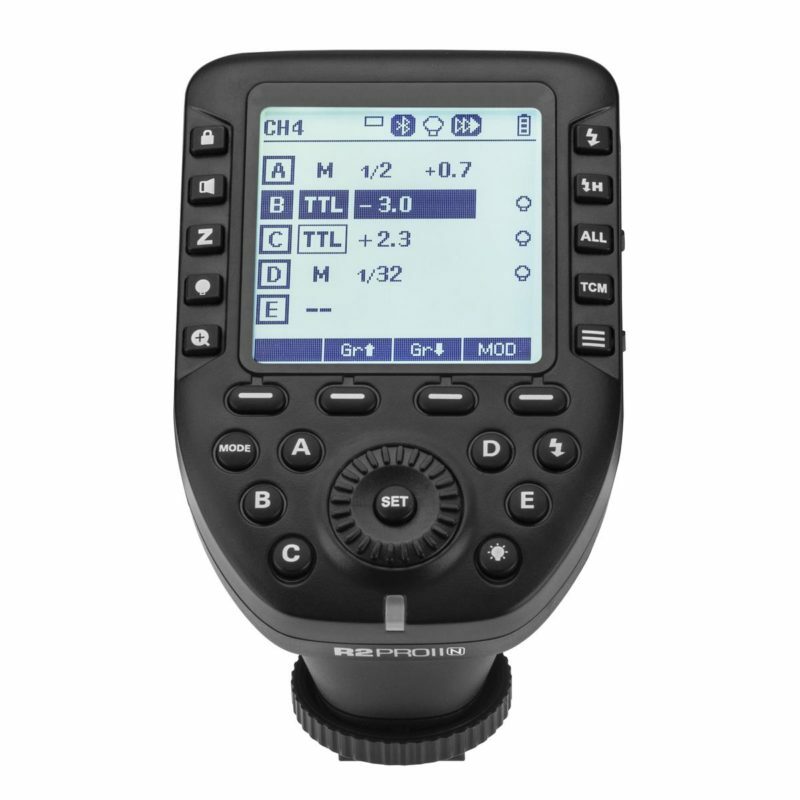 The R2 Pro II grants access to modelling lamp output control in 5% increments, the ability to switch flash ‘ready’ beeps on and off, a ‘magnify’ button to make text larger and easier to read, and improved TCM (TTL-Convert-Manual) operation, letting you meter the scene using flashes in TTL mode and then find the equivalent manual power settings. Other settings include changing the flash synchronisation delay, to improve high-speed sync performance, and an option to adjust power of all groups together, or test fire flashes individually rather than all at once. A USB-C port allows firmware updates. The most important feature addition, that isn’t simply a user interface improvement, is the inclusion of Bluetooth control inside the R2 Pro II, so you can connect to it with your smartphone and thereby control all of your studio lights from an Android phone or iPhone. Now you no longer need a Flashpoint M1 / Godox A1 to act as middle-man, as the R2 Pro II will act as Bluetooth relay instead. This brings the Godox/Flashpoint system much more in line with the Jinbei TR-Q6 and TR-Q7, which can connect to smartphones directly without a separate module. With the introduction of the A1 Mini, there is even less incentive to buy a Godox A1 nowadays: you can buy an R2 Pro Mark II if you want to control your studio via smartphone, and buy the cheaper, smaller A1 Mini (M1 Mini) if all you want is a smartphone flash. Order the Flashpoint R2 Pro II now for $69 from Adorama. Shipping is expected on 1st November 2018. 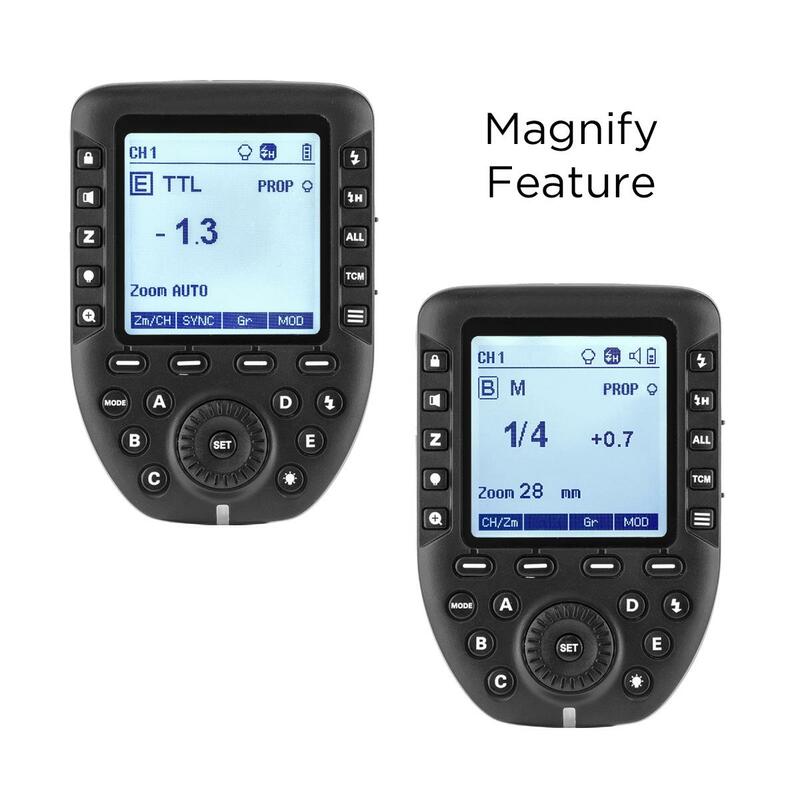 For a full analysis of the changes and new features, see the detailed article on FlashHavoc or simply read the full specifications on Adorama’s product page.